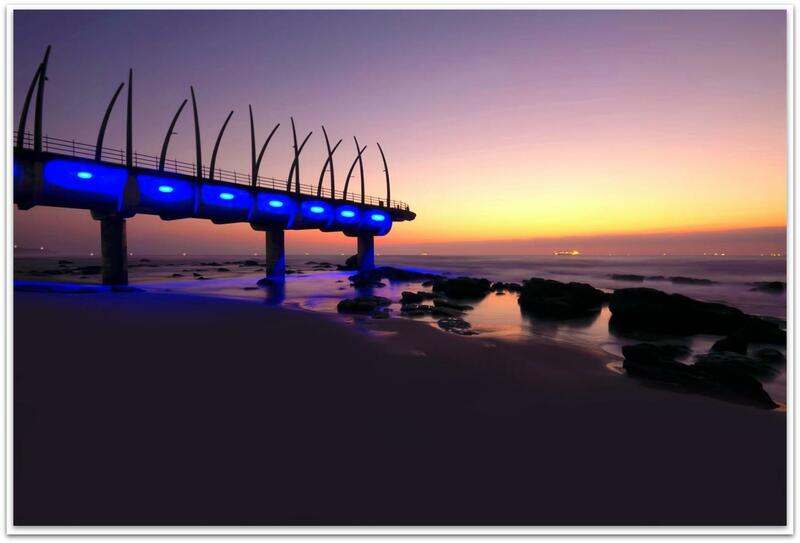 Umhlanga is a residential, commercial and resort town north of Durban on the coast of KwaZulu-Natal, South Africa. The first post in this series can be viewed here. The second post is accessible here. 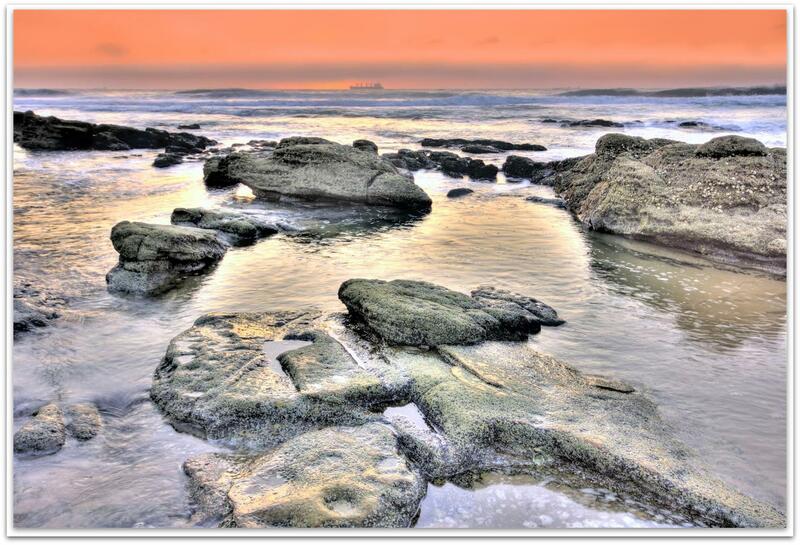 Below are two photos taken at around sunrise, looking out over the warm Indian Ocean.